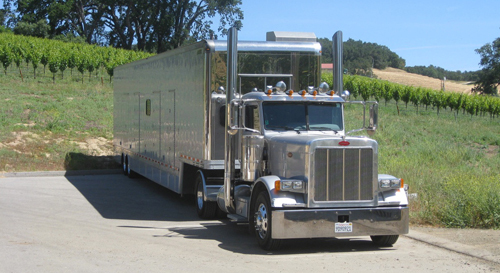 About @ SLO Bottling Services, Inc.
SLO Bottling Services is a family-run operation. We’re proud to have served the Central Coast of California for over ten years. You can learn all about us by viewing our recent profile on the NBC series In Wine Country.